Ascent Meditech has appointed Bollywood actor Hrithik Roshan as the brand ambassador for their flagship brand ‘Flamingo’. 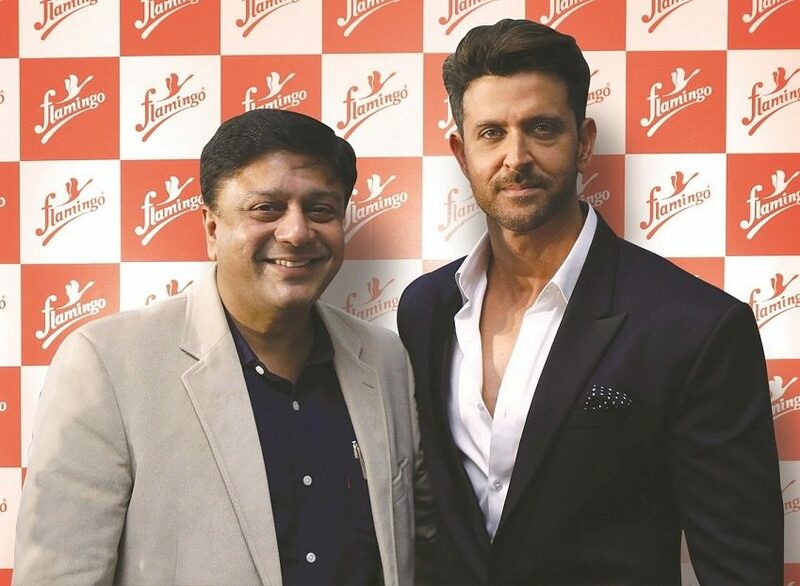 Roshan unveiled the teaser of a new consumer awareness campaign titled ‘An Aid for a New Life’ marking his brand endorsement of Flamingo Orthopedic soft goods, mobility, wound-care and healthcare products. Ascent Meditech is a growing consumer healthcare product organisation addressing the needs of orthopaedic, healthcare, wound and injury market through an extensive range of quality products.